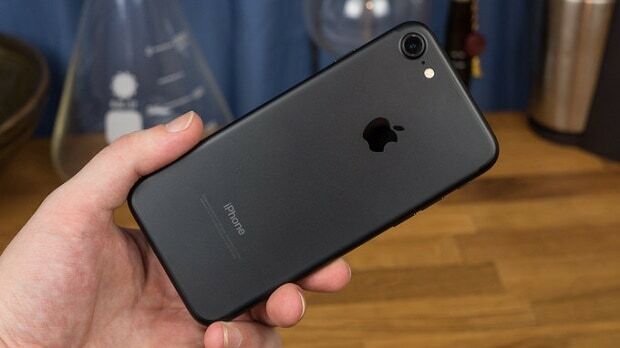 The latest iPhone model from #Apple that’s currently available in the market is the #iPhone7. Sporting top of the line specs, this is the most powerful iPhone device to date. It boasts of several improvements over its predecessor such as a better processor and water resistance. While a lot of people are quite impressed with this particular model there are others who are having issues with it. One of the issues which we will tackle today has been sent to us by our reader and that it the iPhone 7 is unresponsive issue. Problem: Phone model : iPhone 7 I believe the phone is suffering from water damage as symptoms seem to Appear so (I believe that it has been splashed with water also), however water indicator is not red. Phone is unresponsive even after being left to air dry for 5 hours and being charged for a following 3. Before the phone completely died it repetitively said “Touch ID unavailable” or something along those lines when ever I turned the phone on after restarting. Any help would be amazing thank you!!! Solution: Try to check first if this issue is caused by a battery that is low in power by charging the phone for at least 20 minutes. Make sure to check if the charging indicator is present in your device. I also recommend that you use the original charger that came with your phone. Once you have verified that the problem isn’t caused by a drained battery proceed with doing a hard reset. To do this just press and hold down the Sleep/Wake button and the Volume down button for at least 10 seconds until the Apple logo appears. Check if the issue still occurs after this. If the problem persists then you should try restoring your phone software and set it up as a new device. Make sure to backup your phone data before doing the restore process. Should the above steps fail to fix the problem then I suggest that you bring your phone to an authorized service center and have it checked.